Welcome to The Dark Gift .org. We are an online / physical community of individuals who are practitioners and enthusiasts of Therian Magick. Our membership ranks include those whose Mystic Paths are often misunderstood, or at the worst shunned by many of today's paractitioners of the Mystical Arts. 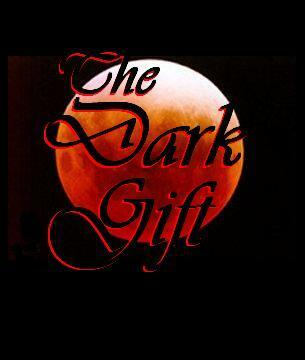 It is our goal here at The Dark Gift.org to be able to provide a safe-haven for those of the unusual path - a place to grow, to learn, and to interact with others of their own kind, without fear of judgement or persecution.